Seeing as I’ve been reviewing a lot of the albums I missed out on last year, let’s instead look at an album in 2018. ‘Classic Mistake’ is a an artist I’ve only recently come across, beginning with a cover of 0F Digital’s, ‘Mesh’ and featured in ‘The Great Australian Barbecue Bash’ compilation. What I liked about ‘Classic Mistake’ is that he almost exclusively uses ‘Nanoloop 2.0’, creating some fantastic hooks which are reminiscent to early techno. ‘Geothermal’ is Classic Mistake’s first album released under ‘Cheapbeats’. 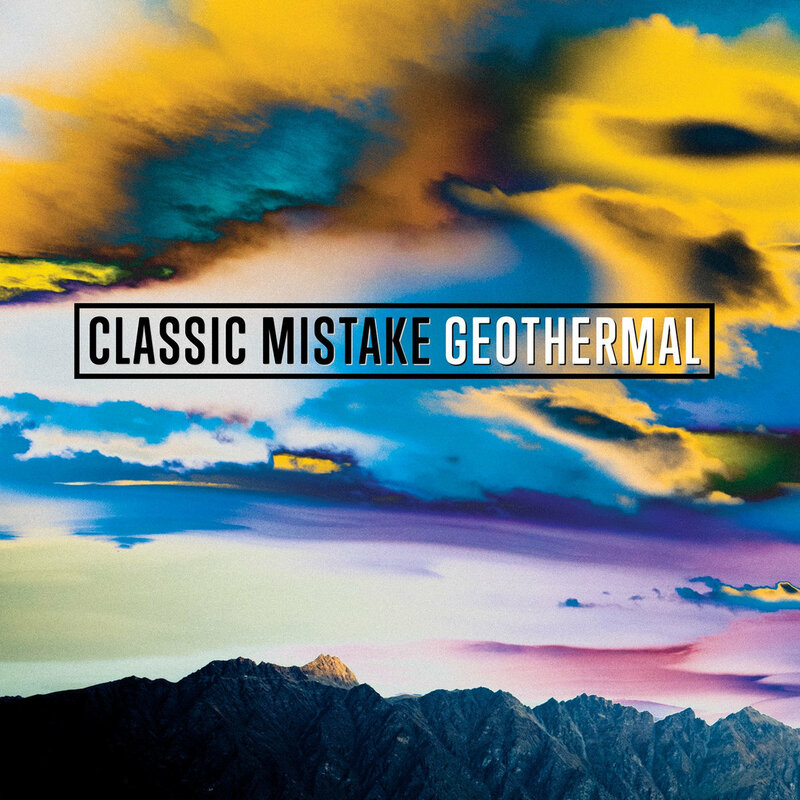 We begin with Classic Mistake’s opening signature track, ‘Geothermal’ and starts very strong, featuring eclectic beats complete with tantalising a snare & cymbal combination. The drums are complimented with some colourful group of keys & bass, that shimmer and shine as the track continues forward. Both the percussion and keys are Classic Mistake’s strong points, feeling creative and effective. A good example of this in ‘Geothermal’ is during the build up at around the 1:00 mark. It features a fantastic, tight fill of the drums as the keys slowly build up in volume until hitting the crescendo. It really gives off the that late 80s / early 90s techno vibe and continues throughout the track. ‘Geothermal’ is a smooth, tight track that uses strong foundations and builds upon perfectly. Whilst ‘Geothermal’ is more about building around the piano keys, my next pick, ‘Loose Unit’ focuses upon tight bass lines that slightly remind me of New Order’s ‘Blue Monday’. However, unlike Blue Monday’s funky attitude, ‘Loose Unit’ is more darker in its tone and nature. Its main hook -the bass line- feels more heavier than anything else off the track listing, yet the minimalistic tone makes ‘Loose Unit’ the most catchiest tracks off the album. Again Classic Mistake’s drums are on point, tight as the hell, complimenting the minimalism of ‘Loose Unit’ but sizzling on it’s own as well, through unique instruments such as, its cymbals and rides.